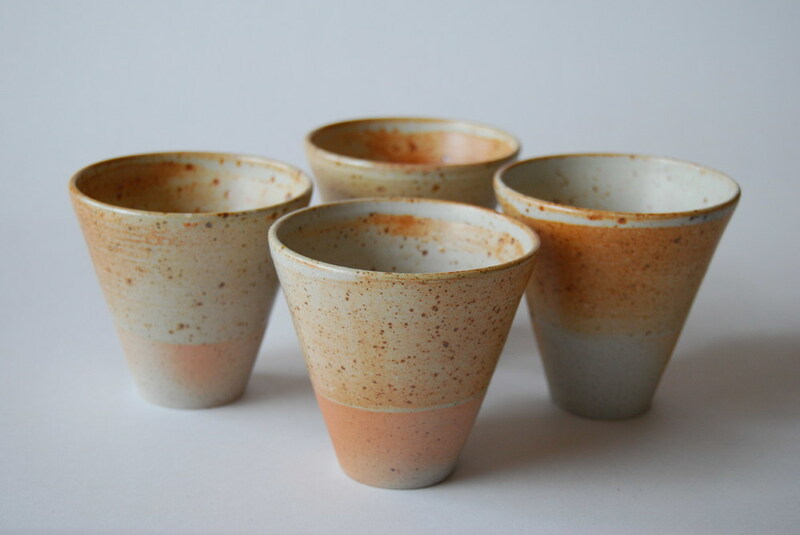 Recently I worked with Banay Singh on this range of bowls and beakers. They have grown out of my Asialink residency in his village in early 2012. 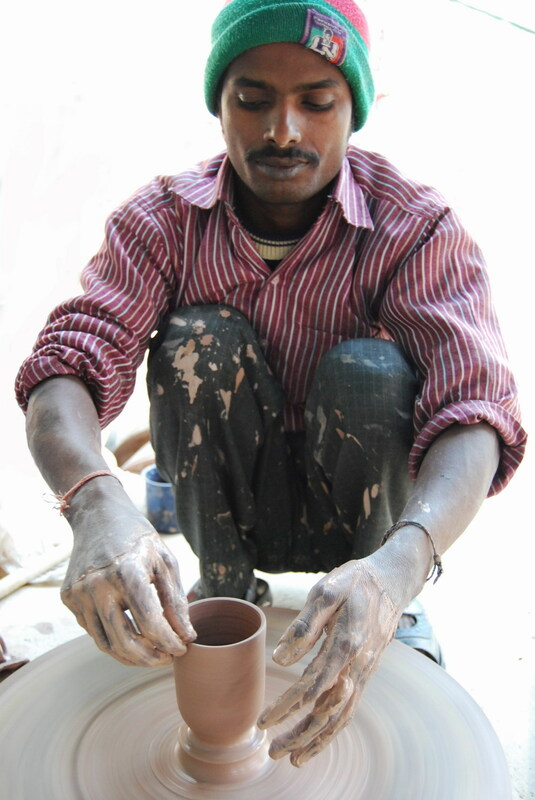 I was there to learn the rapid throwing technique he uses in making his ‘use and throw’ chai cups and other small objects. On my return to Australia I developed a range of vessels informed by this experience. 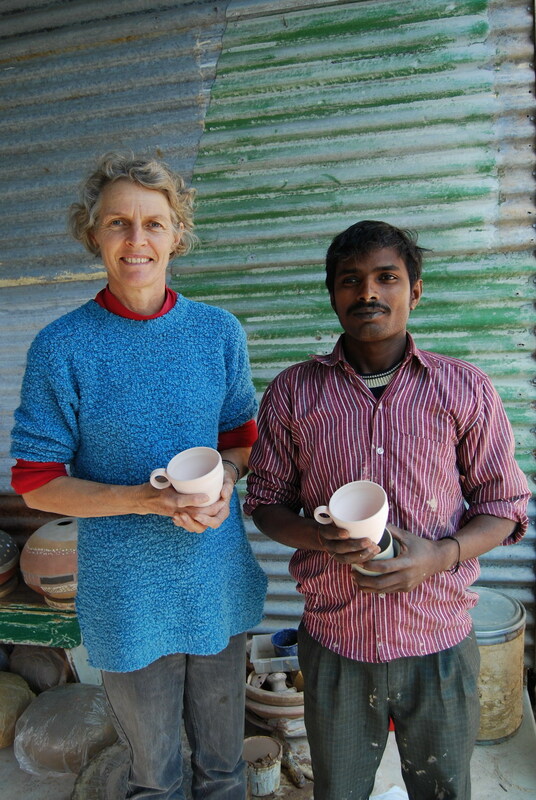 Banay Singh made these vessels in my studio near Tallarook Central Victoria on a traditional Rajashtani pottery wheel and I finished them on a kick wheel. i.e no electricity used in their making. They have then been high fired in my new wood firing kiln, with fallen timber collected within walking distance of the kiln. All in all a sustainable way to make a vessel.